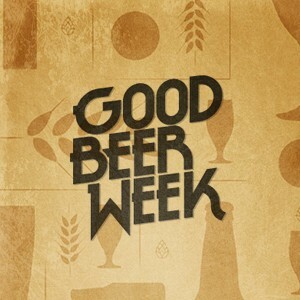 Part of Good Beer Week Melbourne. A hosted craft beer walking tour! Visit 3 Melbourne venues while learning about international beer & food to match.